Supercell wants us to upgade to the next level of defensive buildings. Cannon levels 10-14, Upgrade time and cost has been occasionally discounted. Archer Tower levels 9-14, Upgrade time or cost has been discounted. P.E.K.K.A. Cost or upgrade time will be reduced for an occasion. wizard level 6-7 upgrade time and cost will be reduced for few time. At last, the -awaited new Healer amount is here now! Miner Upgrade costs and time is reduced for season. Wall Breaker Time for upgrade or cost is reduced. 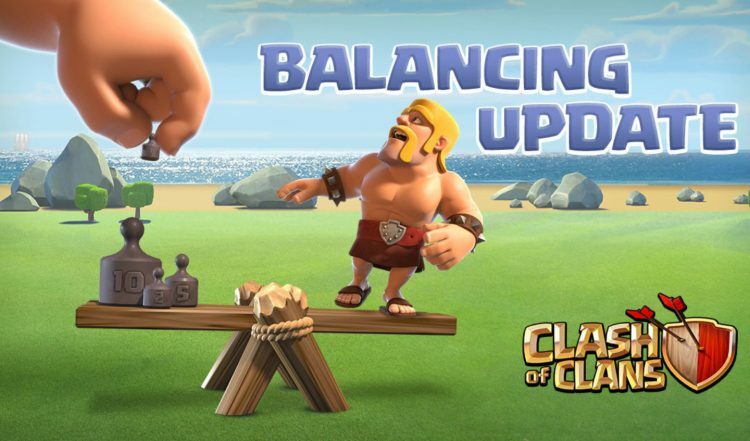 These are some of few upgrades of the existing troops, For which upgrade are you waiting eagerly?? I am waiting for P.E.K.K.A level 6, Do let me know in the comment section, As I am eager to know your favourite troops.